Adam Dettrick has 20 years' experience in residential and commercial architecture. Adam has outstanding attention to detail, and a genuine interest in sustainability. 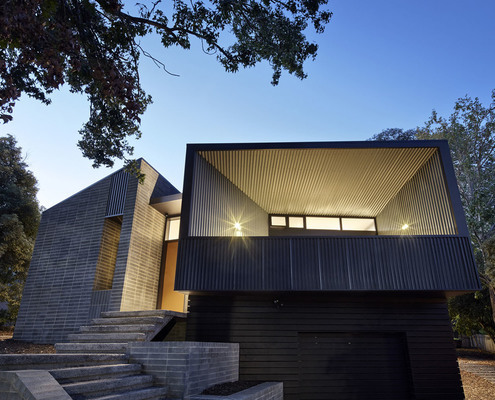 Narrabundah House by Adam Dettrick Architects Like a Periscope, This House Curves to Capture the Best Views With the sun and a majestic tree in one direction and views of a distant nature reserve in the other, this home manages to have it all. 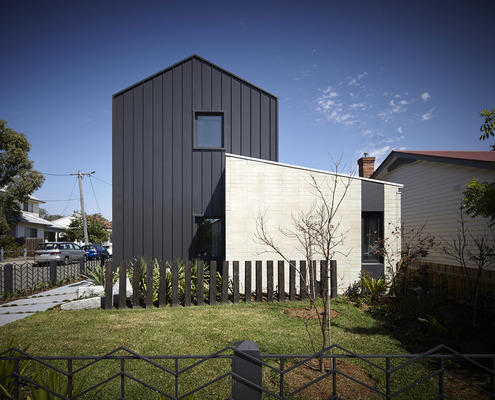 Northcote House by Adam Dettrick Architects Modern Family Home Designed with Flexibility and Adaptability in Mind Designing a family home is challenging because the family's needs change as they grow, that's why you have to plan for change.